The promotional tour visited Salt Lake City, Utah; and Denver and Colorado Springs in Colorado, all regions with great tourism potential and direct flights. 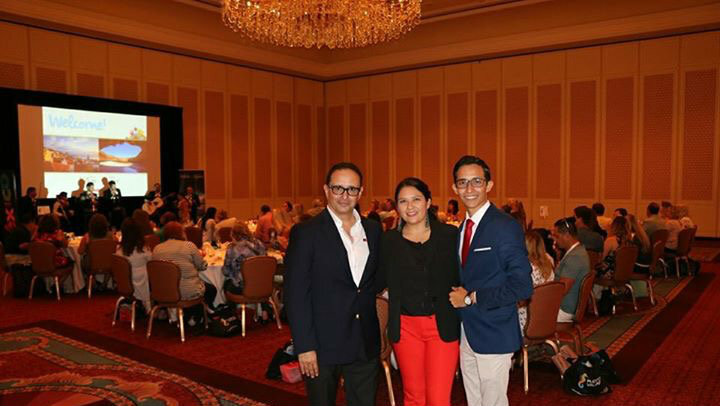 The Riviera Nayarit and Puerto Vallarta participated together in an intense week of promotions in the Midwest markets of the US on August 14-16, during which they held seminars to train over 150 travel agents with the objective of reinforcing the Fall-Winter vacation season. The promotional caravan visited Salt Lake City, Utah, and Denver and Colorado Springs in Colorado, all regions with great tourism potential that also have direct flights via United, Southwest, Delta Airlines and Frontier, which flies in from Denver on a seasonal basis. José V. Borjón, Consul of Mexico in Salt Lake City, was present during the events, as well as Gabriel Juárez, the Adjunct Director for the Mexico Tourism Board (MTB) for Los Angeles, Denver and Colorado Springs; and Patricia Herrera, Director for the Houston MTB office; they all reiterated their commitment to work in pro of the destinations. It’s important to mention the strong support and participation of the wholesale agencies such as Apple Vacations, The Mark Travel Corporation (Funjet Vacations, TNT Vacations, Blue Sky Tours, Southwest Vacations, United Vacations), Delta Vacations and Mexico Unlimited; as well as regional hotel representatives from Paradise Village, Grupo Marival, Hard Rock Hotel Vallarta, Iberostar Playa Mita, Occidental/Barceló, Dreams Villamagna, Royal Decameron, Sirenis Matlali, Grand Velas Riviera Nayarit, Villagroup and hotels from Puerto Vallarta. The attendees were fascinated by the destination’s attractions and the recent mention of Playa del Amor by National Geographic to their list of “The most beautiful beaches in the world.” Several events took place during the seminars, including the awarding of a certificate for a stay to the travel agent who received the most spontaneous “likes” on their posts having to do with the destination, which resulted in a subsequent impact on social media. Denver is the 5th international destination that sends passengers via air to Puerto Vallarta-Riviera Nayairt and Salt Lake City is in 16th place for the number of passengers transported in 2016. 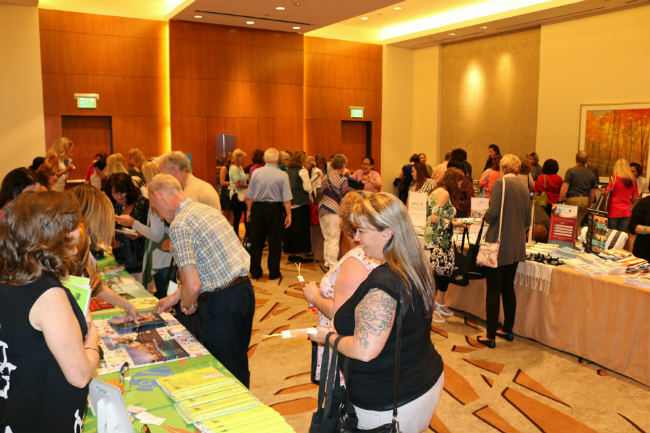 The workweek concluded in Minneapolis, Minnesota during a trade show from Sun Country airlines on the 17th with the participation of over 400 travel agents. On the 18th, the team visited their call center, where more than 150 agents work and directly influence the sales with the end client, so they would have the destination top of mind and know more about their characteristics. 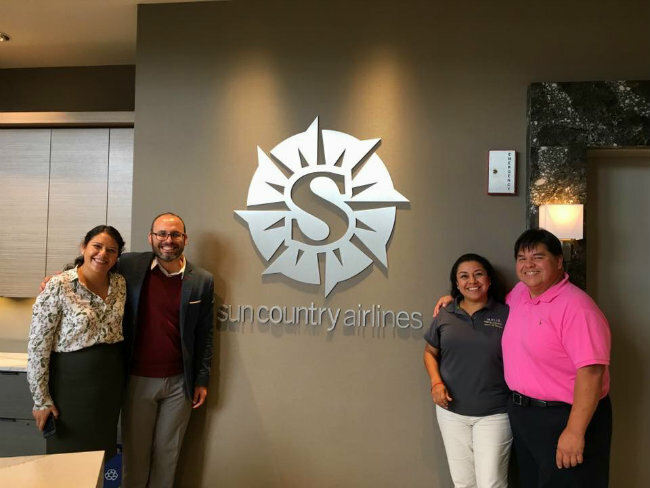 Sun Country is a commercial airline in Minneapolis that has grown tremendously in the past few years. It’s important for the Riviera Nayarit because their routes connect us with that market. Currently they have weekly flights from Minneapolis with a stop in Dallas during the summer. Besides the promotional actions with Sun Country there are also marketing coops in place as well as FAM trips. 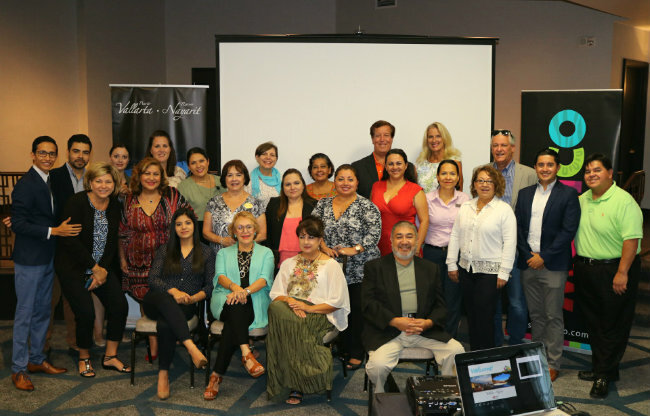 The destination recently welcomed top agents and executives who received recognition for being the best salespeople. Minneapolis is the 8th market with the most passengers to the Riviera Nayarit region, right behind Los Angeles, San Francisco, Chicago, Houston, Dallas, Vancouver and Denver. During the winter season Sun Country airlines has a daily flight from Minneapolis with 12 weekly frequencies. There is a connection from Dallas during the summertime with two flights a week.